There are many breeds of cats, all with their own unique personality and physical characteristics. Click here to download this cat breed chart. To learn more about your breed of choice, consult breeders and breed-specific rescue groups. 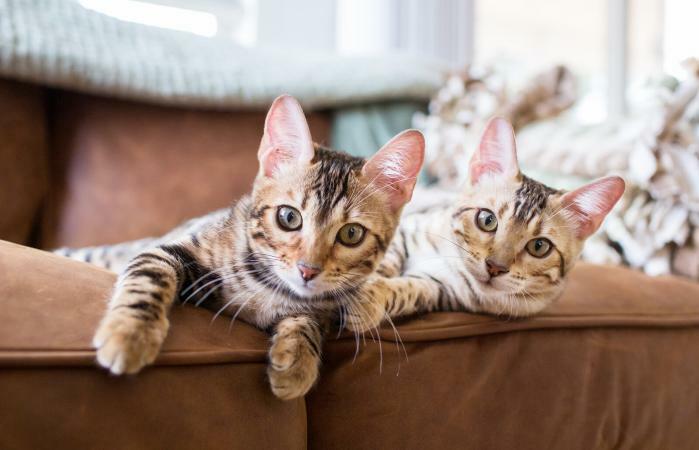 They can tell you the benefits and drawbacks to your potential cat so you can make an informed decision about the best kind of new feline friend to bring home.